Specialising in preparing athletes of ALL LEVELS,beginner to advanced, to achieve there goals. Recreational, Gran Fondo, Team, Club, State, National and World Championships. My coaching philosophy is to give each athlete the tools, structure and processes that will enable them to reach their own personnel best. 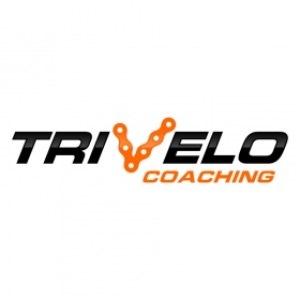 At TriVelo Coaching, we use a combination of science based Data Analysis and Athlete Feedback, with consistant communication between athlete and coach that is monitored on a Daily Basis. Using the latest Technology in Training, Nutrition, Biomechanics, Strength and Conditioning our Athletes programs are specifically, individually designed for YOU to Achieve the best outcomes. Achieved over 100 Top Ten Finishes at Pro Level Triathlons including 8 ironman events around the world. Success. Coach Gerard Donnelly has been notified of your message.